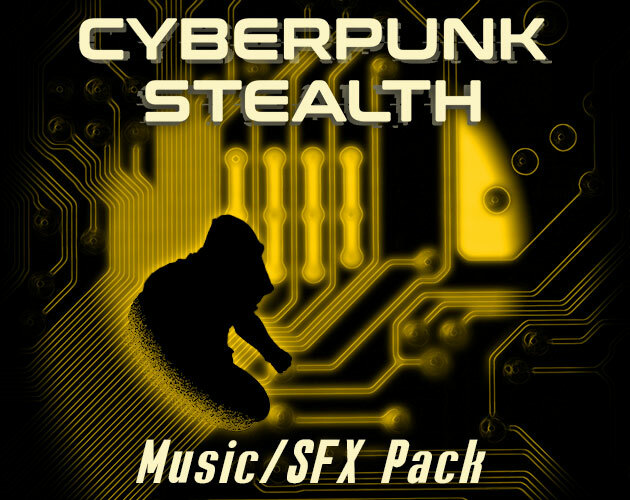 Dark & Electronic Cyberpunk style songs designed for stealth gameplay or anything needing a brooding and mysterious mood. 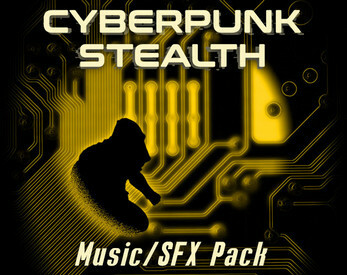 Sound effects designed to transition between the different moods and intensities of the songs - with a style inspired by classic spy movie sound effects! 6 loopable songs, 6 sound effects. Suspicious Low/Medium/High (1:58, 130BPM) - NOTE: these three tracks are designed to be dynamically layered together, though they can be used individually if so desired!